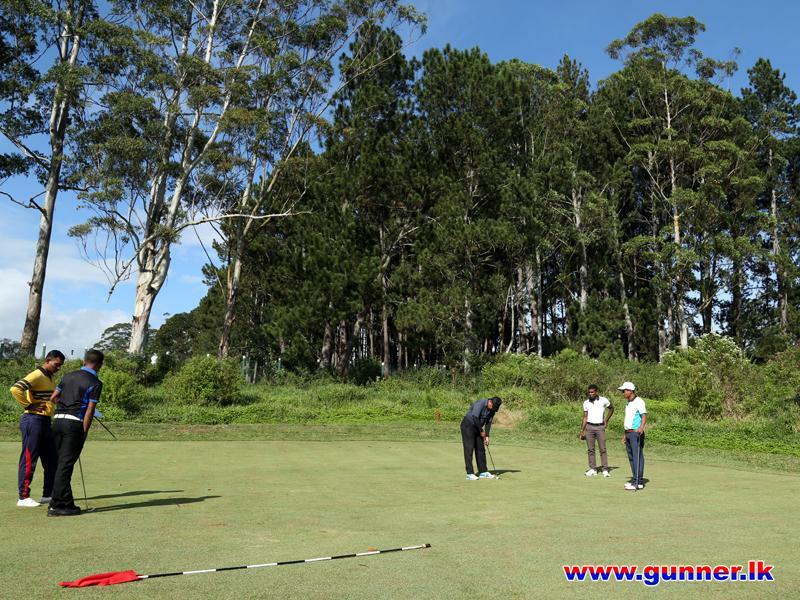 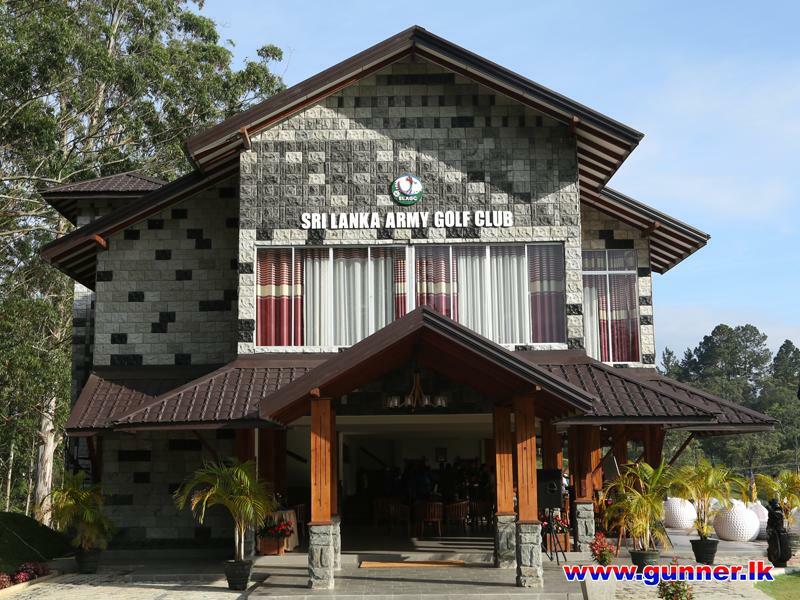 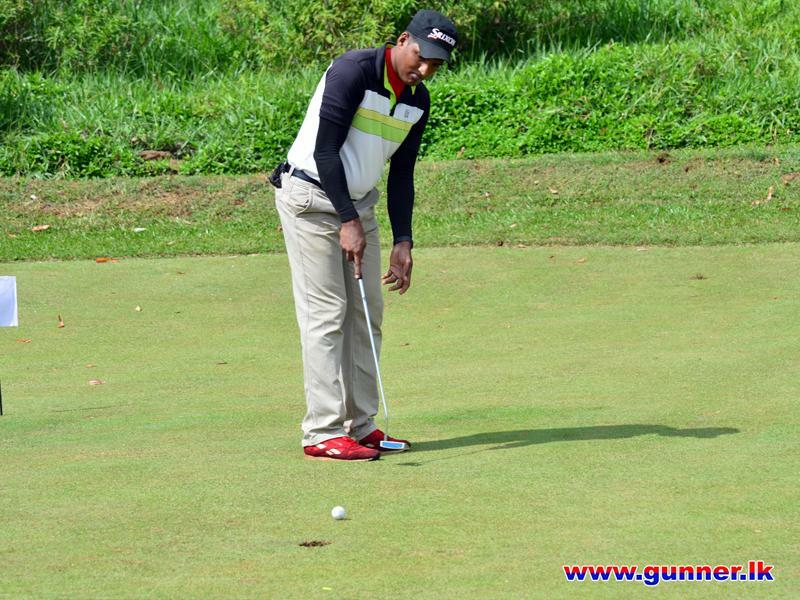 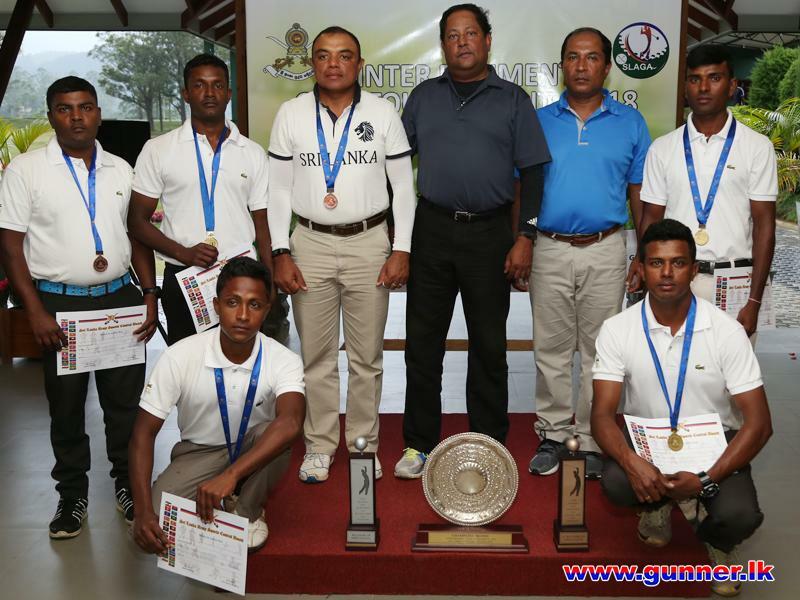 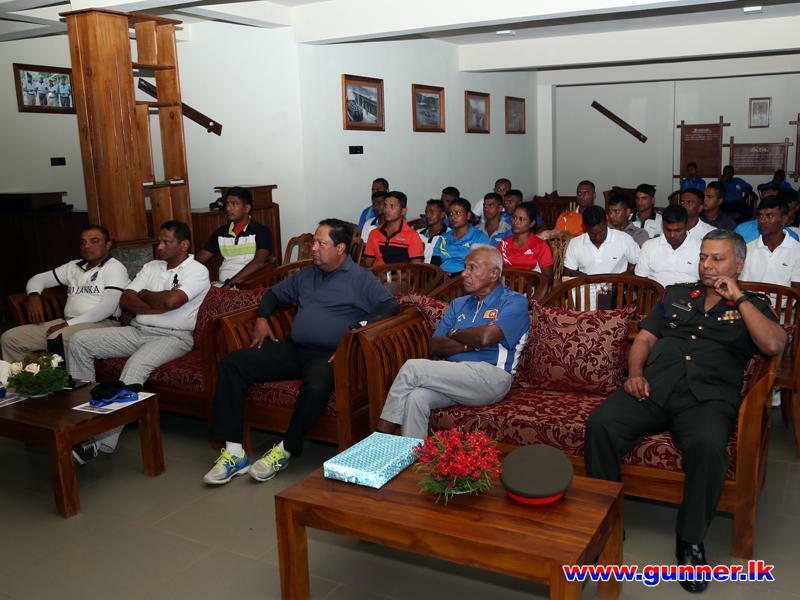 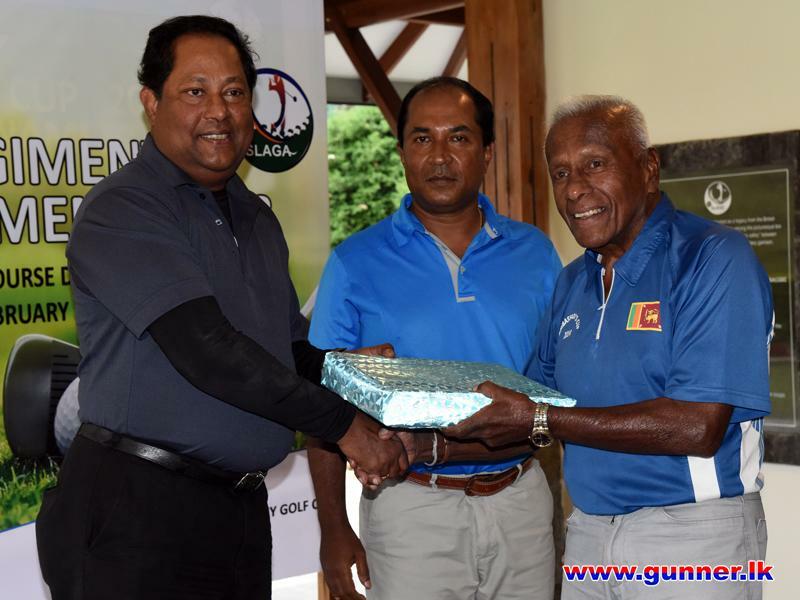 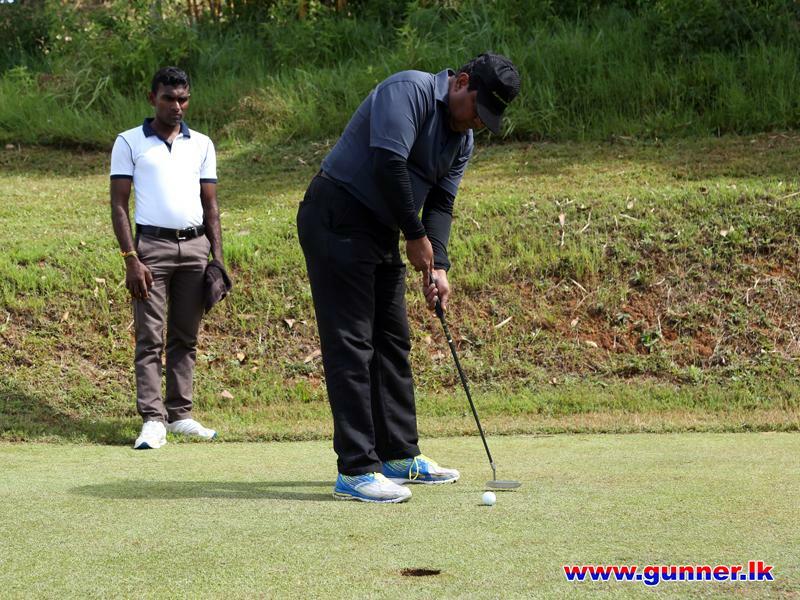 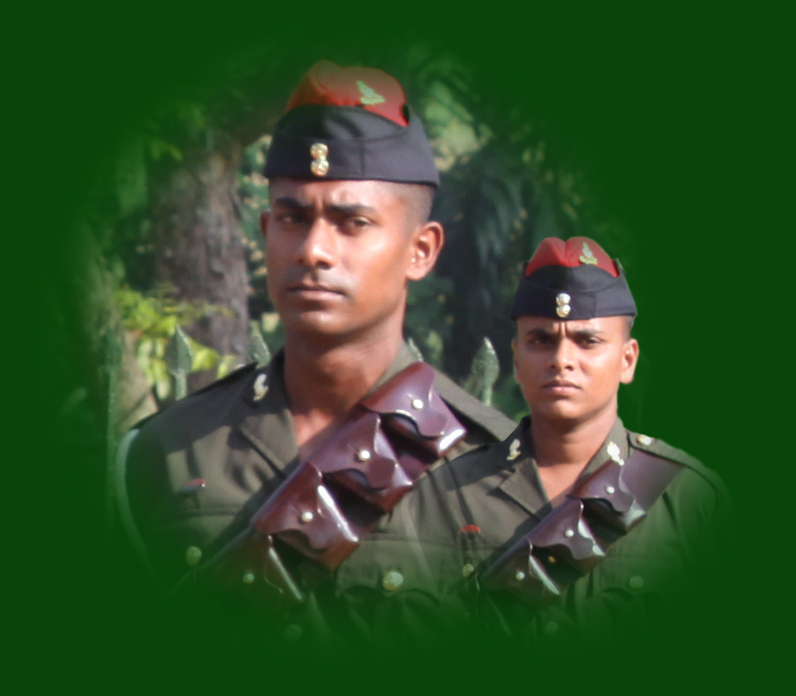 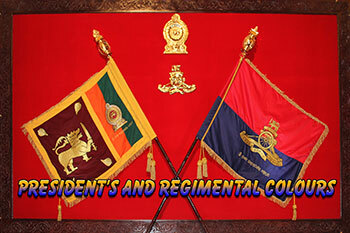 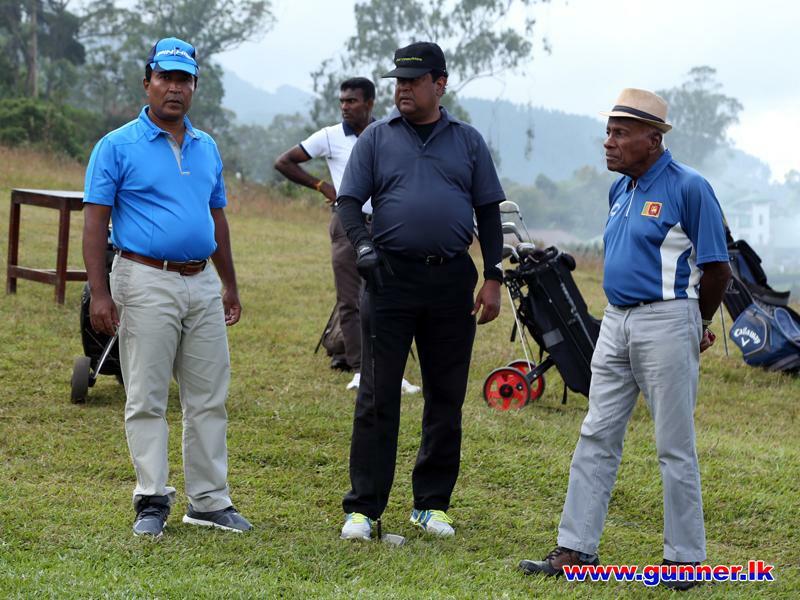 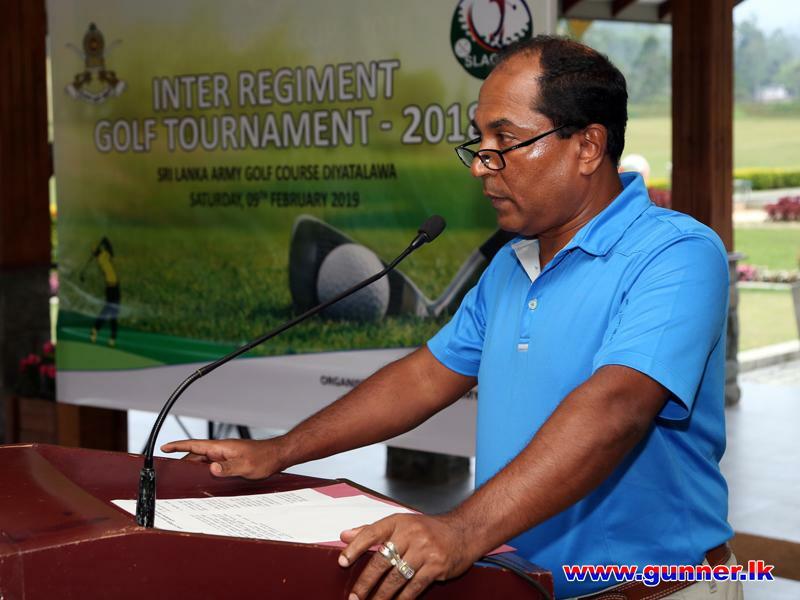 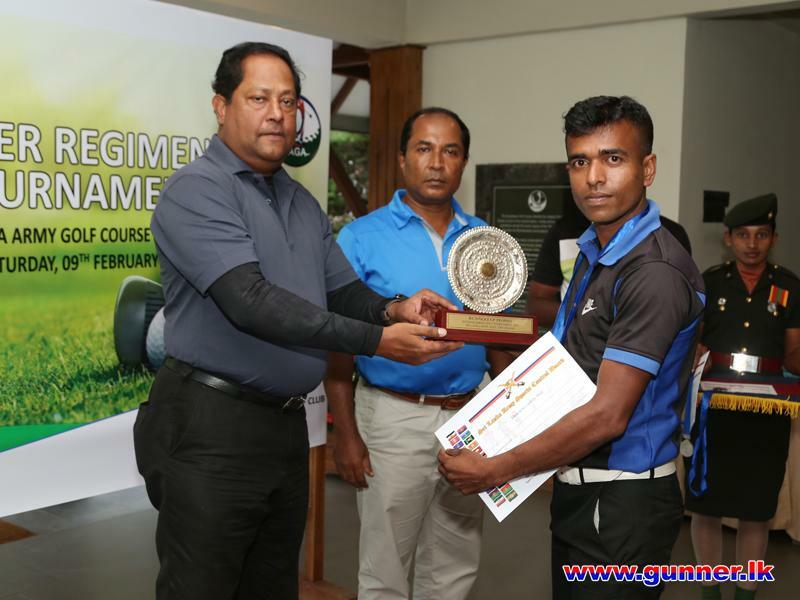 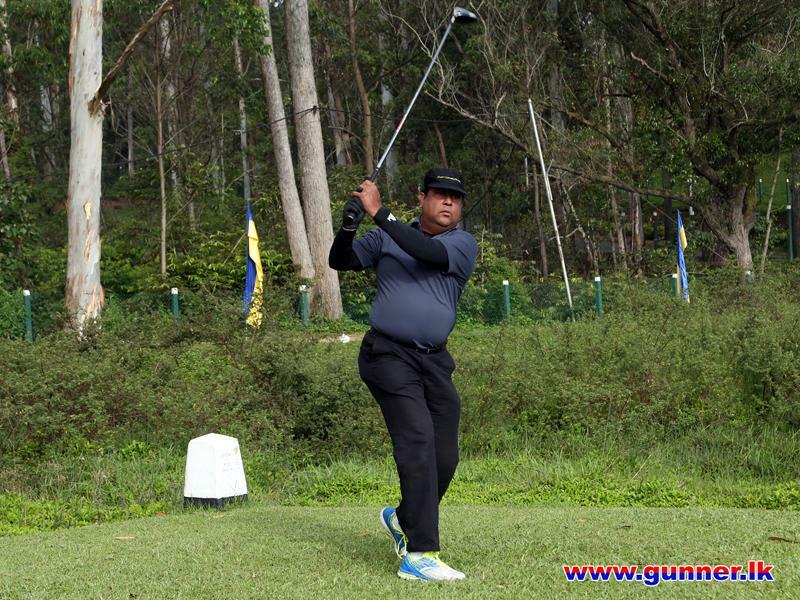 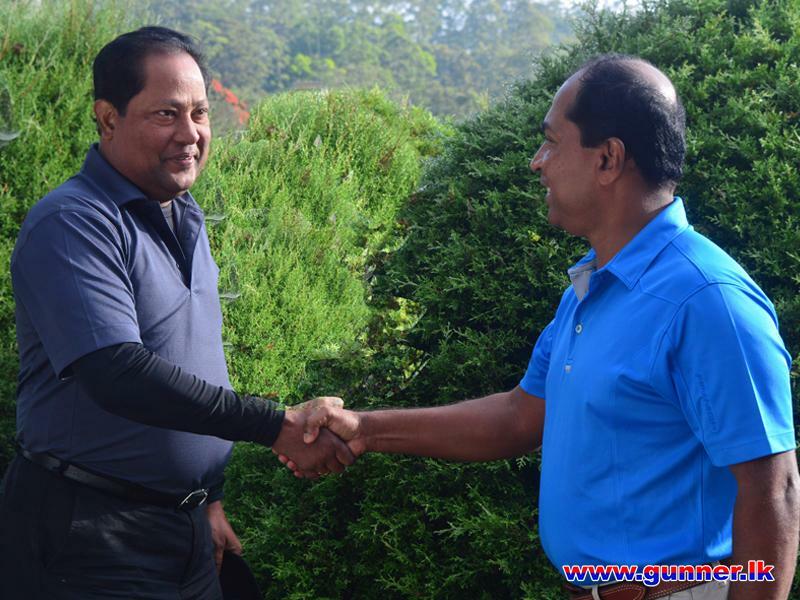 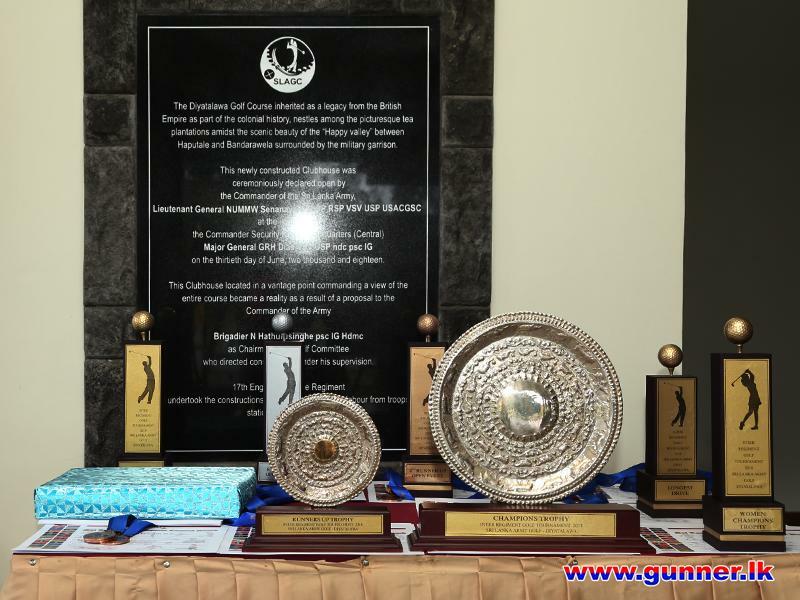 Inter Regiment Golf Tournament – 2018, which was organized by the Sri Lanka Army Golf Committee held on 09 February 2019 at the Army Golf Course, Diyatalawa. 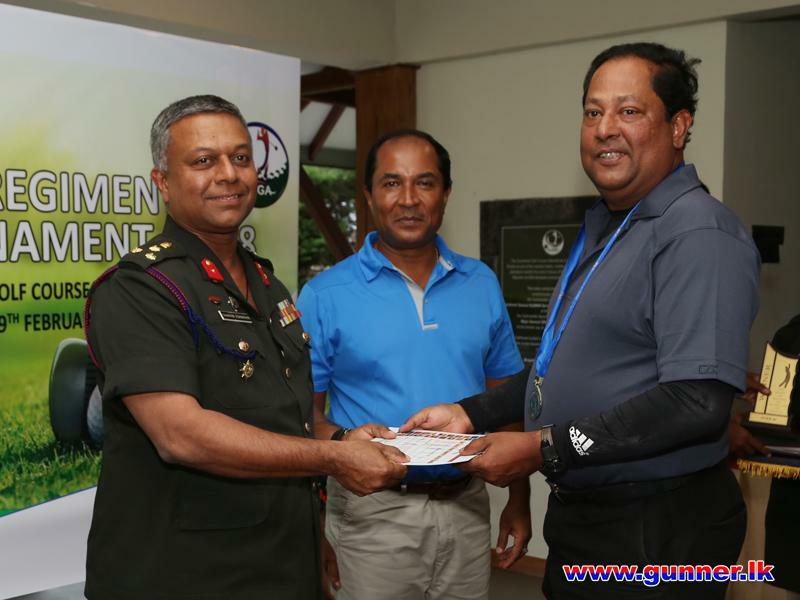 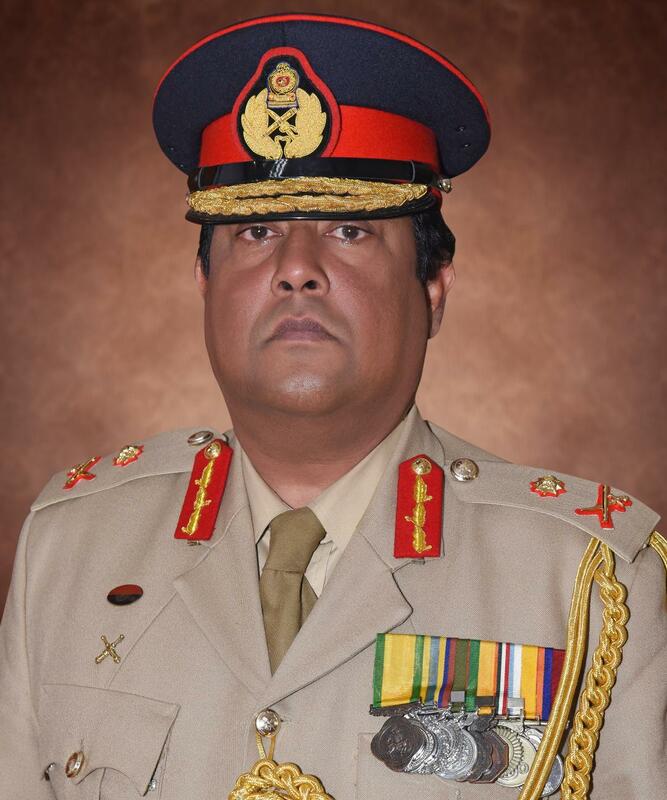 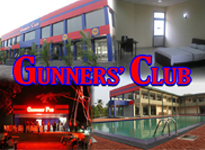 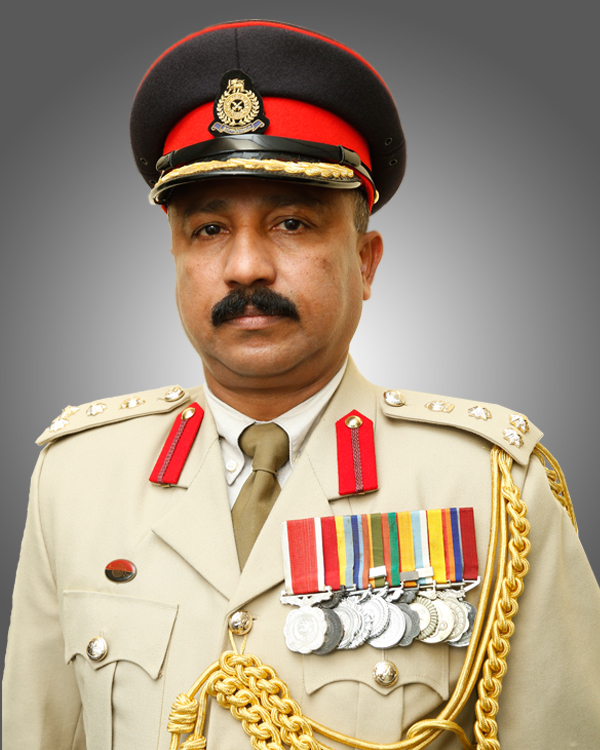 Commandant Sri Lanka Army Volunteer Force and Colonel Commandant Regiment of Artillery Maj Gen GRH Dias VSV USP ndc psc IG graced the occasion as the chief guest. 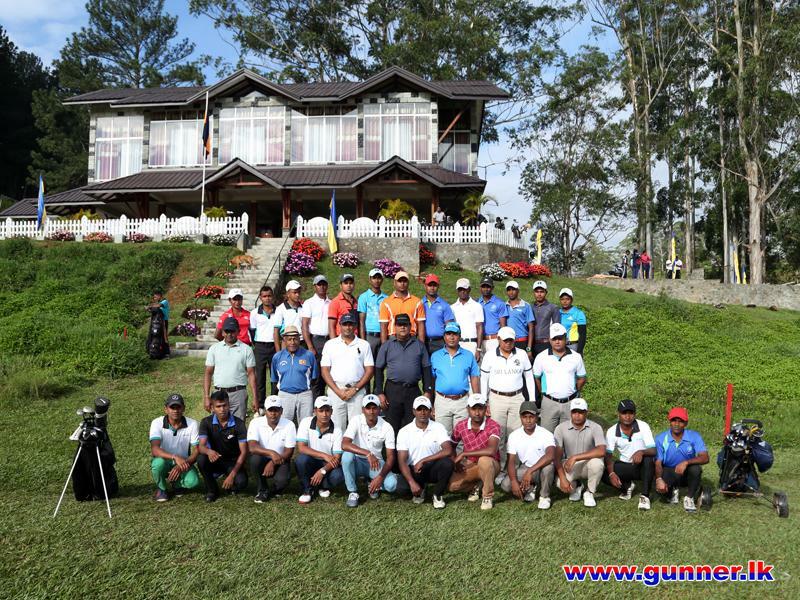 Maj Gen NA Dharmarathne WWV RWP RSP ndu psc, Brig N Hathurusinghe psc IG Hdmc, Brig SK Eshwaran USP psc Hdmc and many other officers took part of the event.